Okay, so you might not be an actual DJ, but you might fancy yourself as one. If the term audiophile is one you apply to yourself with pride, and if listening to music is about more than passively hearing, step this way. Pioneer have created a stellar pair of 'phones with you mind; ones that won't wreck your bank account in the process of owning them. We check out the Pioneer DJ HDJ-700 Headphones. Your headlines here are that these are largish on-ear wired headphones with 40mm drivers, soft cushioned cups, and a rotating earpiece to let you hear what your audience can hear - like a proper DJ, yo! Although mostly wrapped in plastic, the headband is stainless steel and very flexible, while the cans themselves can be pivoted into a comfortable position. And they rely completely on a wired connection, so no mucking about with Bluetooth with these. On that note, the Pioneer DJ HDJ-700 Headphones come with two interchangeable cables: a 1 metre straight cord, and a 1.2 metre coiled cable which can be stretched out to three metres total length. 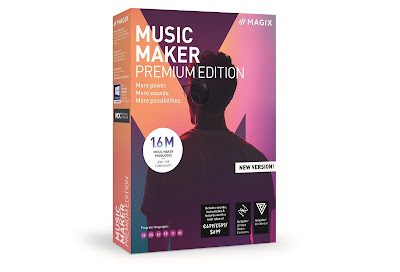 Included also is a 6.3mm gold-plated SP adaptor to hook up the headphones to larger and more professional equipment and decks. However, there is no carry case included, not even a little pouch. FOR SHAME, PIONEER! Comfort is definitely the name of the game, at least as soon as you pop them on. Clearly they have been designed to be worn for prolonged periods - such as a full-on set at The Ministry of Sound, perhaps? But, your mind will quickly drift from the comfort aspect of the Pioneer DJ HDJ-700 Headphones when you play some tunes through them. We've always praised wired headphones over Bluetooth, even in the past year when wireless technology has come on leaps and bounds, but the Pioneer DJ HDJ-700 Headphones remind of why we tend to say that. They reproduce gorgeous sounds, and words like 'rich', 'deep', and 'bass-laden' could all be applied in our description. Although we said they are largish (compared to, y'know, compact wireless cans), they are still relatively small, and yet still manage to make phenomenal sounds. 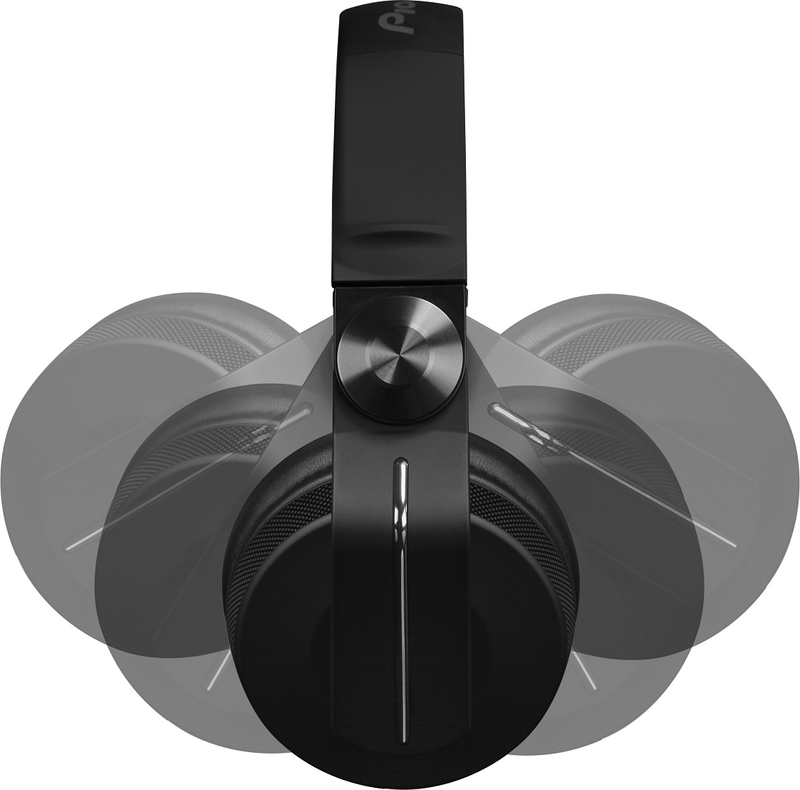 On, they feel like far bigger headphones - almost like an over-ear pair that do so well at blocking out ambient sounds. 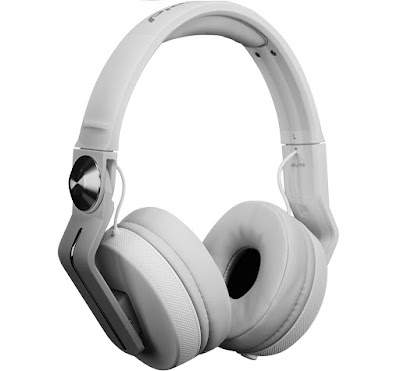 Pioneer say the DJ HDJ-700 Headphones have been specifically tuned for dance music, and certainly tracks that were busy with an array of bass and highs came out sounding fantastic. However, even spoken word tracks and audio books were rich and crisp, so although they carry night club credentials, these are still very suitable for the commute to work. 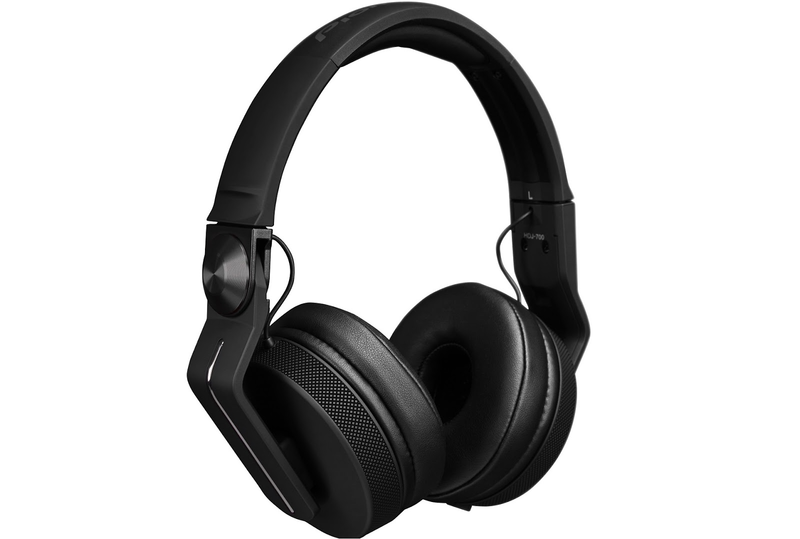 So although we might boo at the lack of a carry case, the Pioneer DJ HDJ-700 Headphones are tough enough to survive a trip in your bag without snapping. Plus, the reproduction is spot on, the fit is flexible and luxurious, and the folding can will make you look cool on the bus. And let you hear the speakers during your set (but mostly on the bus! ).